Mirella is using Smore newsletters to spread the word online. I'm making room for the new Fall line that was just released and so I'm selling some of my samples. All are in excellent, display condition and are up to 50% off retail prices. Samples can be picked up locally or shipped to you (minimal fee will apply). All jewels come in Stella & Dot boxes. 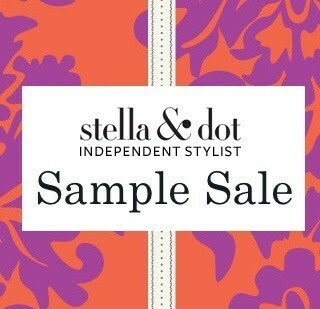 ALL SAMPLES ARE SOLD "AS IS" AND ARE FINAL SALE so if you have any questions, please ask before you buy. If you would like to make a purchase, message me on Facebook, send me an email -mirella.antunes74@gmail.com or call me (613) 797-1223. Cash or email money transfer accepted. If you are not in Ottawa, you can still make a purchase! I will add the cost of shipping to your total. 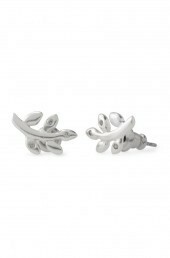 Stud earrings with silver plated brass laurel branch motif set with delicate cubic zirconia stones. Woven turquoise colored beads intermingle with brass and glass beads on an adjustable pulley cord. 6" circumference with 2" extender on each side. 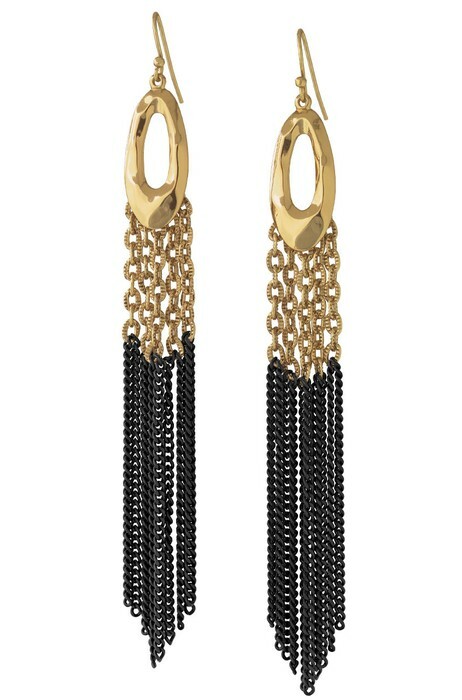 A unique mix of gold and black plated brass chains culminate in a delicate tassel of shimmering fringe. 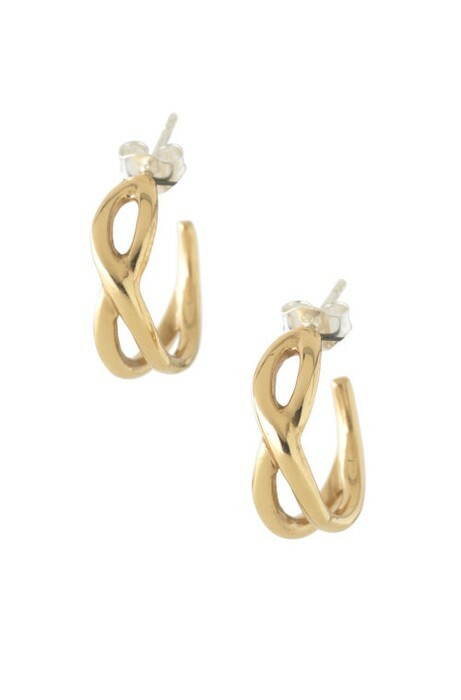 Gold vermeil fish hook earwires. 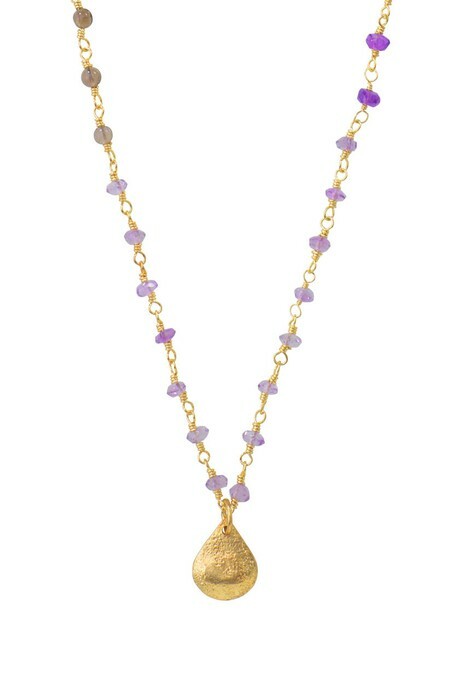 Semi-precious smoky quartz and amethyst stones form a one-of-a-kind strand on a gold plated brass chain with a textured teardrop gold plated brass pendant. 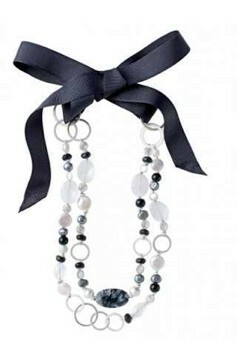 Due to natural color variation in semi-precious stones, each necklace is absolutely unique. 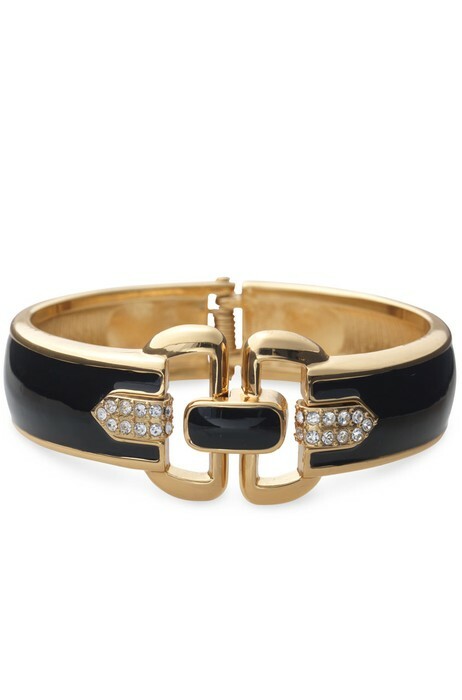 Chic ebony enamel bangle with a shiny gold finished trim and accented with a glass stone embellished buckle. 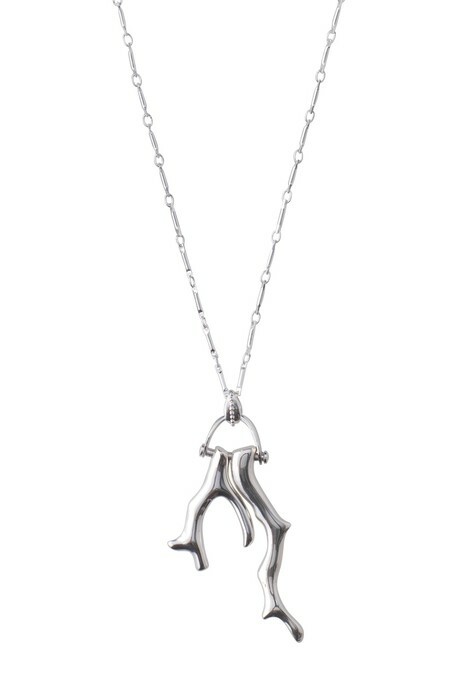 As seen on actress Megan Hilty. 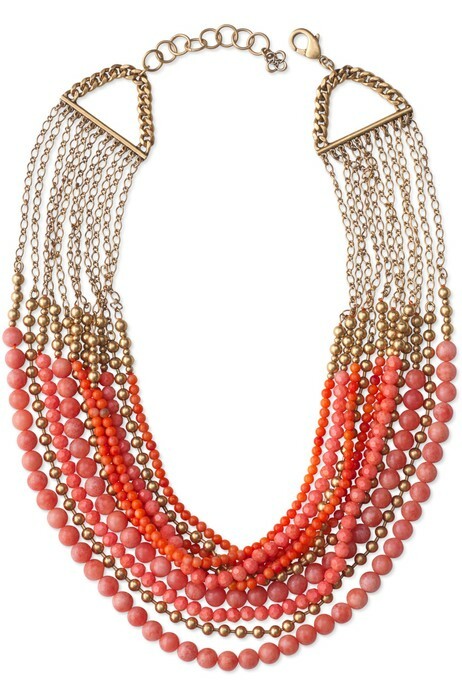 Multiple strands of acrylic and glass beads in shades of coral flow from strands of brass curb chain in antiqued gold plated finish. 19 1/2" in length with 2" extender. 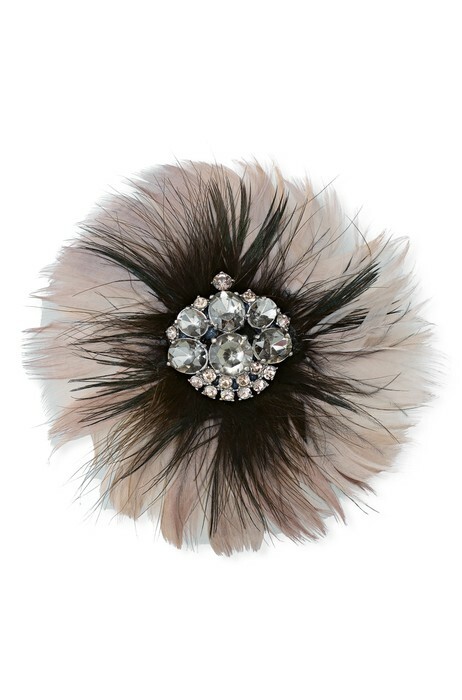 A cluster of faceted glass and acrylic stones hand-set in contrasting speckled feathers make for a striking and unexpected statement. 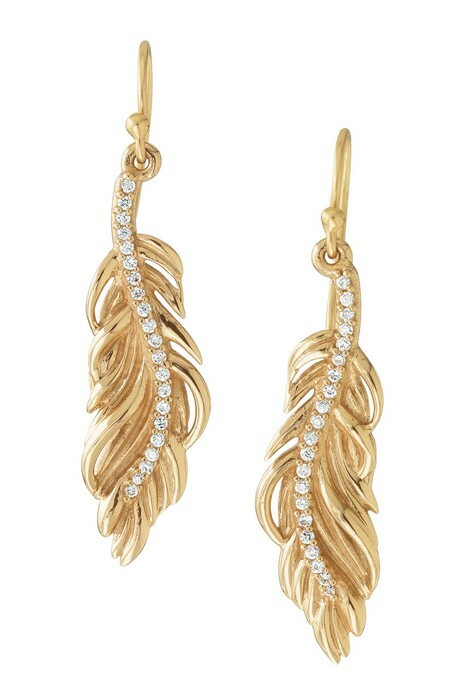 Delicate bronze leaves sparkle with graceful pave spine of cubic zirconia stones. Sterling silver hook earwire. 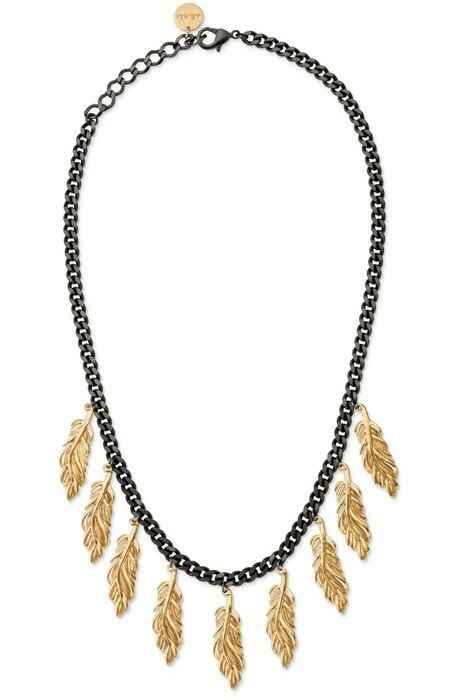 Cast bronze leaves dangle from a hematite plated brass chain, creating an unique delicate statement style. 16 1/2" in length plus 2" extender. 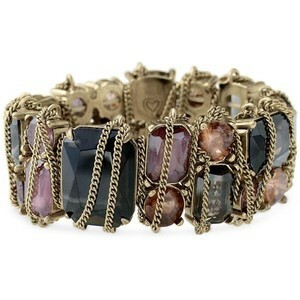 An array of vintage inspired charms attached on bold link chain bracelet. Gold plated brass with cubic zirconia accents. An ALICE by Temperly collaboration style. Heart Charm - represents love. 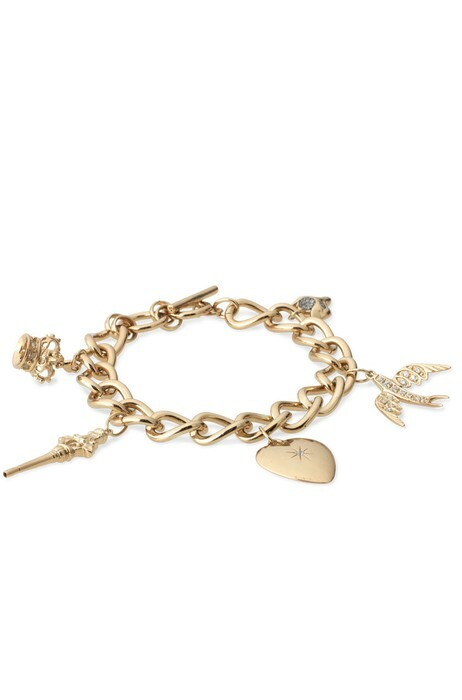 Bird Charm - one of Alice's favorite motifs, it represents freedom. Fox Charm - a special charm for Alice's son Fox London. Crown Charm - represents Alice's British herritage. Key Charm - a popular symbol from Alice in Wonderland, the key opens doors to a world of possibilities. Our newly-designed Foundation Bracelet! 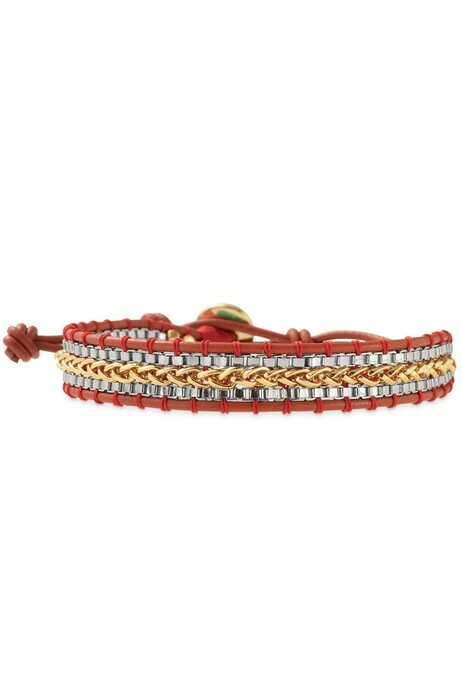 Gold and silver plated brass and steel chain braided with signature red thread create the perfect addition to layered or bare wrists. 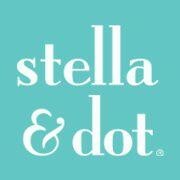 Net proceeds to the Stella & Dot Foundation aiding women and girls. 7" in length plus 2" extender. 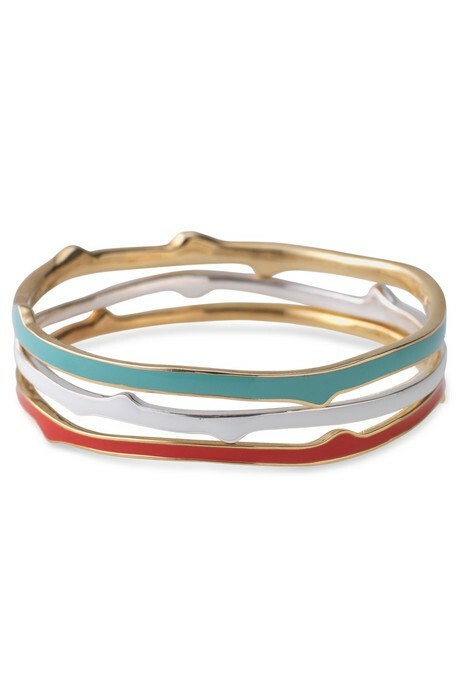 A trio of enamel bangles in hand sculpted coral branch design in coral, turquoise, and white. 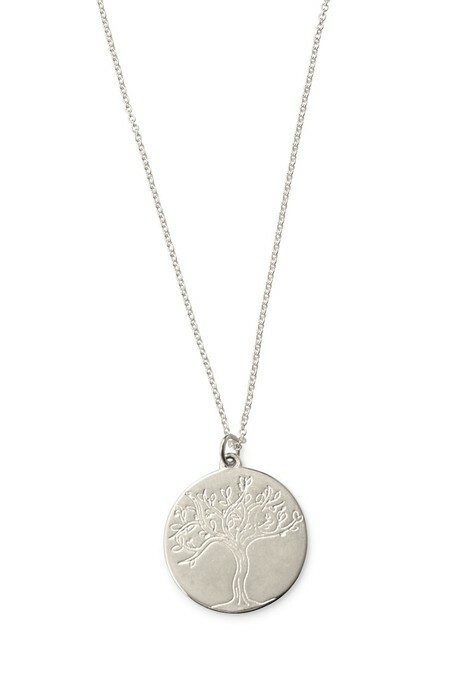 A simple disc dipicting a mighty tree on a delicate chain makes an elegant reminder to "stay firmly planted, but always reach for the sky". 16" in length plus 2" extender. Floral custom cast brass discs inspired by vintage lace are plated in antiqued silver and affixed dramatically on an antiqued silver plated brass chain. 18" in length plus 2" extender. 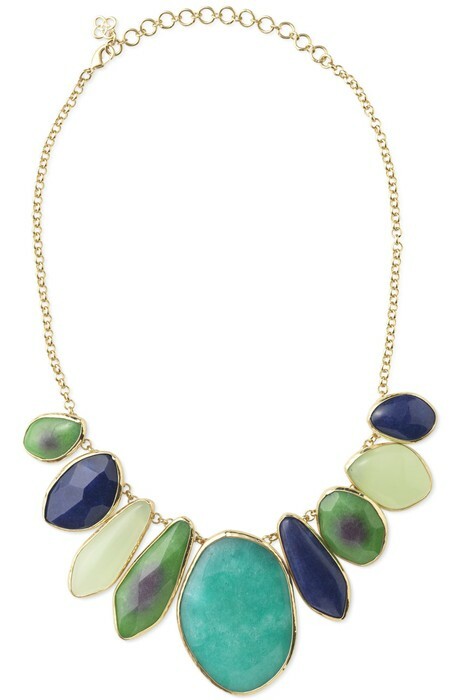 This beautiful statement necklace combines turquoise and mixed dyed jade with smooth and faceted glass stones all set in hand hammered bezels. 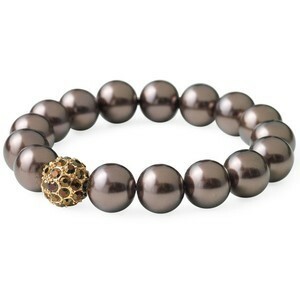 As seen on actress Brooke Burke and People Style Watch magazine. 16” length plus 3 1/2” extender. 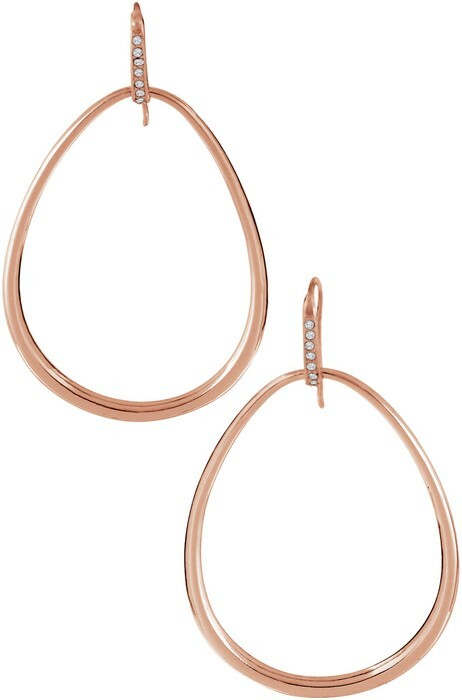 Beautiful rose gold plated brass teardrops hang from handset crystal earwire. 2" drop. - Fish hook ear wire. 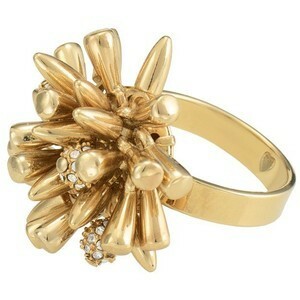 Fun and fresh, gold plated petals with white beaded accents. 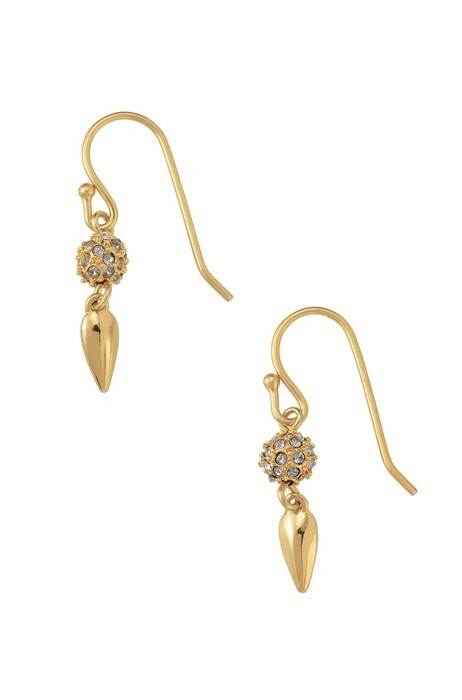 A gold plated spike dangles from a black diamond pave ball. As seen in OK! Magazine! 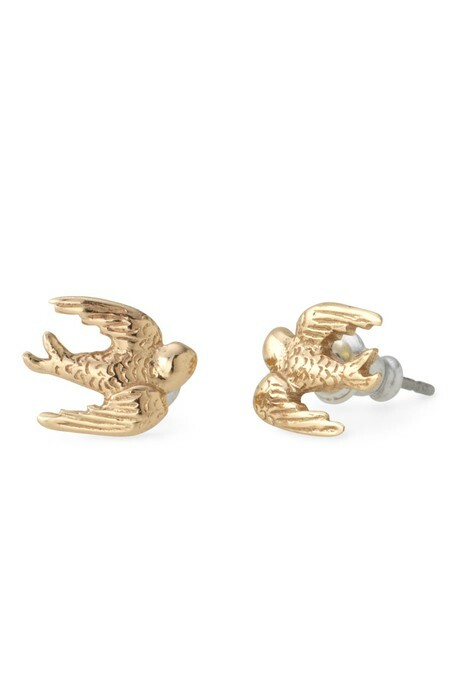 Whimsical swallow studs in gold plated bronze. Droplets of custom cast antiqued silver plated brass discs inspired by vintage lace flutter from sterling silver fish hook earwire. Trio of unique eternity band rings featuring handset delicate Czech stones. 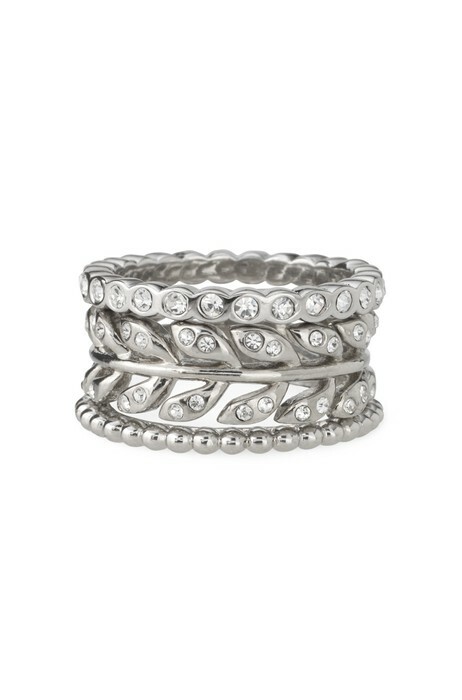 The Laurel Rings fit snug when all worn together. We recommend ordering one size higher than your typical ring size. 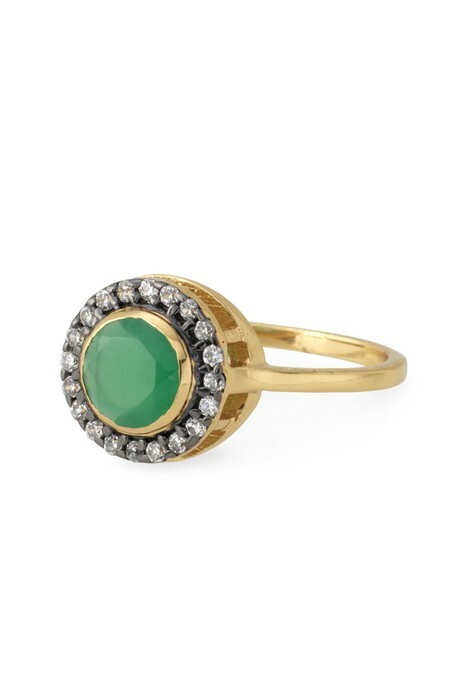 Hand cut green glass and cubic zirconium stones ornately set in worn gold plated brass. 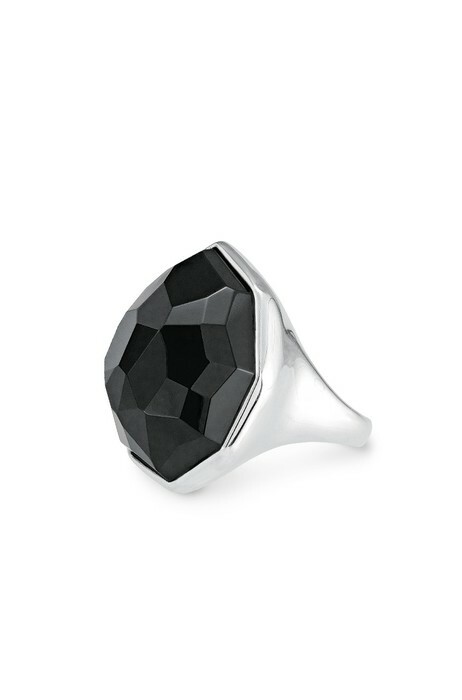 Hand cut and faceted black glass is set in a rhodium plated brass shank. Inner adjustable sizer fits sizes 5-9. 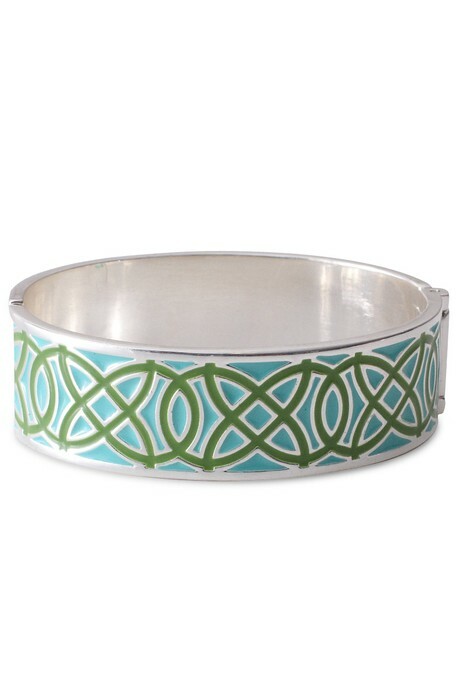 Hand poured enamel in turquoise and green signature clover pattern. Inner diameter measures 2" x 2.5". 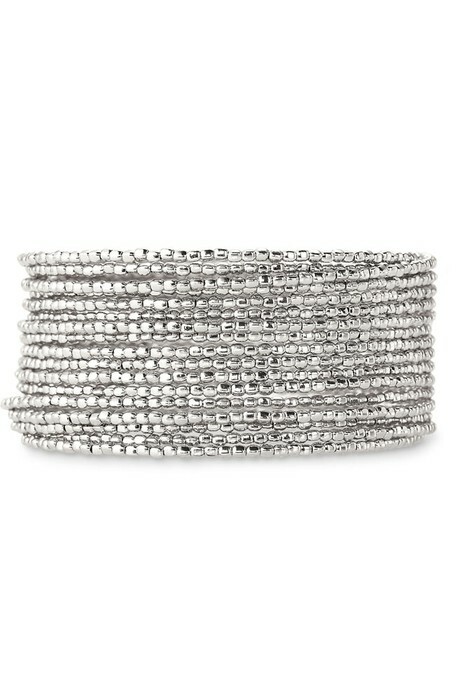 The Eleanor Bangle is named after our Platinum Director Alison Fuller's 96 year old grandmother Eleanor Wilber, who is the rock of her family, a true matriarch, and lived her life with style and grace. 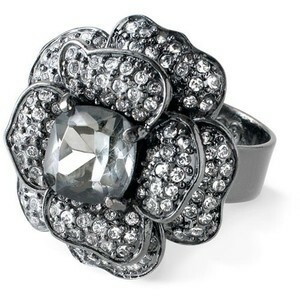 Hand-set pave petals with faceted glass stone center. Gold plated spikes & pave balls sit atop a gold plated band. 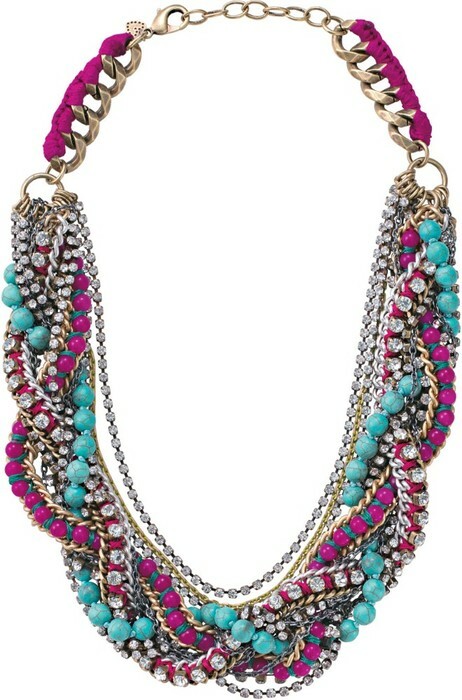 A handwoven medley of pink dyed jade and turquoise are loosely braided with antiqued chains to create a bold, colorful statement. 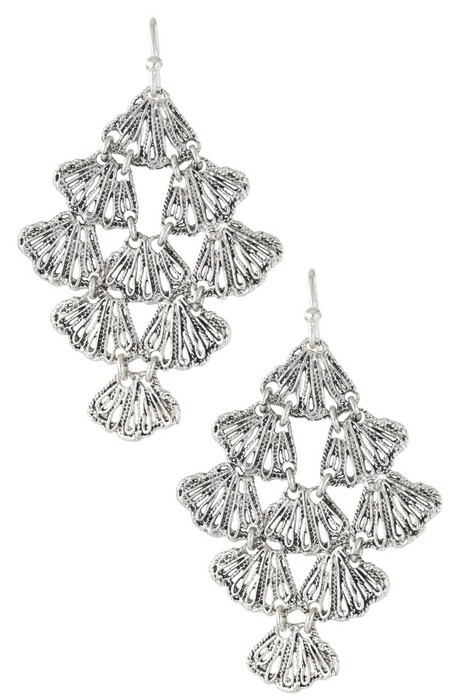 As seen in InStyle and actress/news host Maria Menounos. Approximately 20" length plus 2" extender. 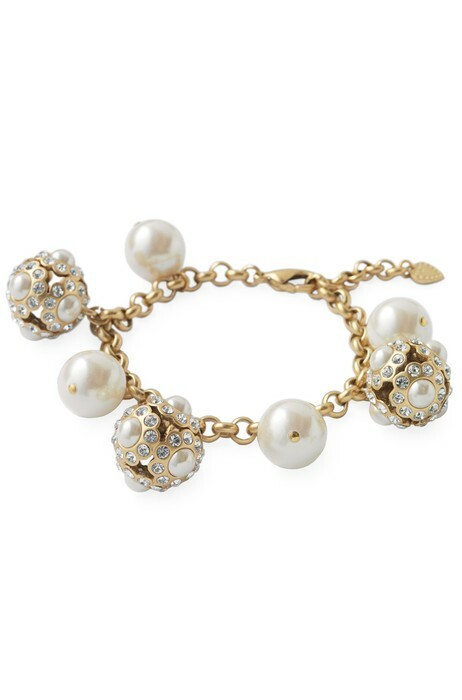 Crystal-studded baubles and the classic look of reproduction pearls on a gold plated chain. 7 1/4" in length plus 1`` extender. 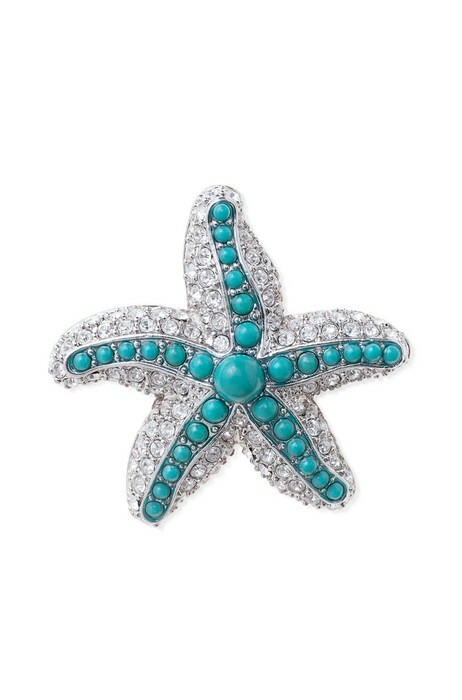 Silver plated starfish brooch delicately hand-set in pave CZ stones and acrylic beads. Approximately 3/4" diameter with pin backing. 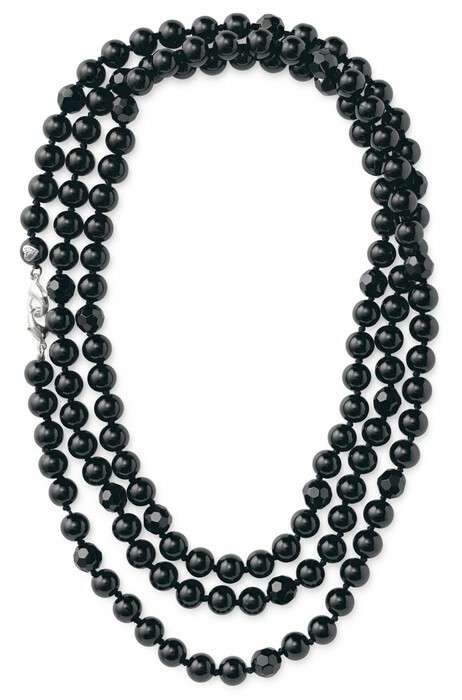 Jet black glass beads are hand knotted on thread. 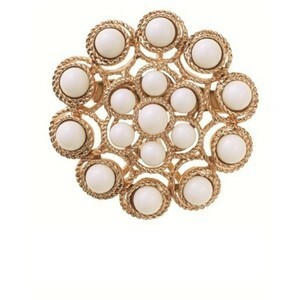 Gold plated brooch with white bead accents. 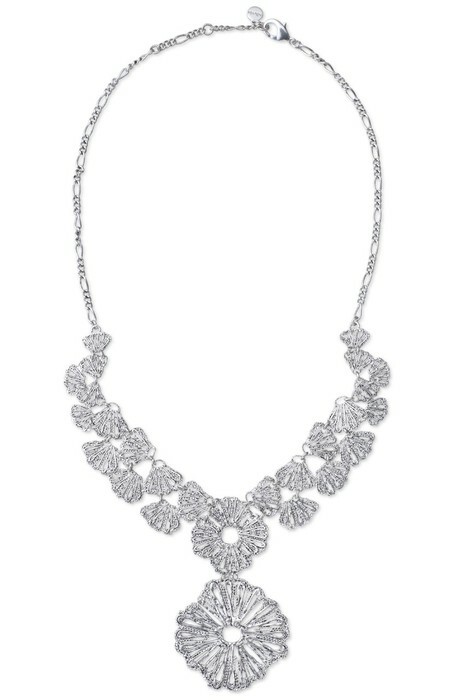 A versatile piece that can be worn with any La Coco necklace or alone! Approximately 1 5/8" in diameter with pin backing. Faceted beads hand knotted on a grosgrain ribbon . Approximately 18" beads and 18`` of silk ribbon each side. Fresh water pearls, crystal quartz, glass beads and silver plated rings. 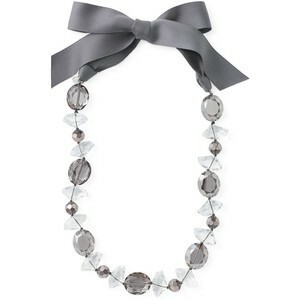 Includes grosgrain ribbon tie closure to wear as a double strand necklace. 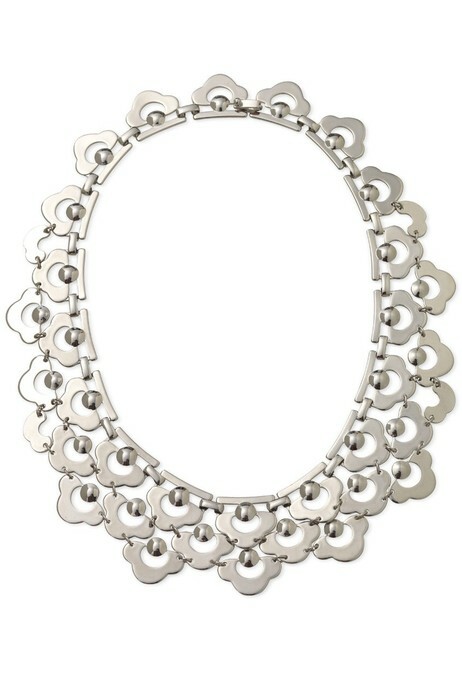 Shiny white bronze and hinged trefoils create the perfect metal bib necklace. 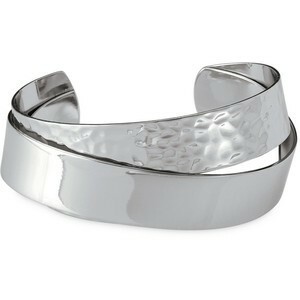 Smooth and hammered silver plated brass bands form a cuff of contrasting textures. 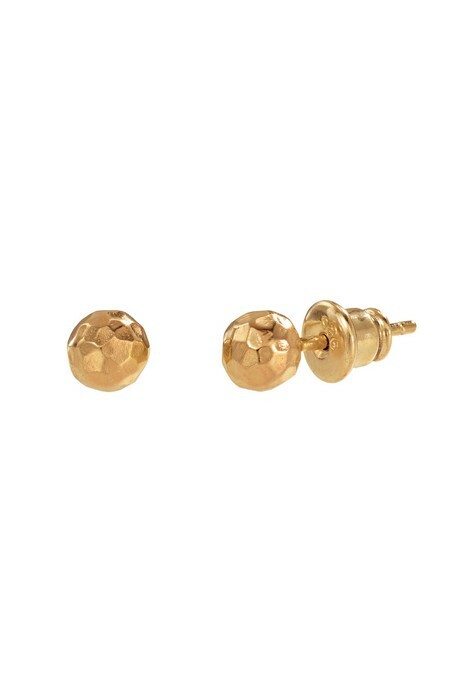 Hand hammered gold studs. An everyday style essential. 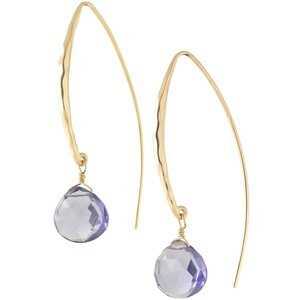 Delicate, elegant amethyst glass stones add a subtle glow to tips of graceful arches of brass earwire with gold plating in a face-flattering length. 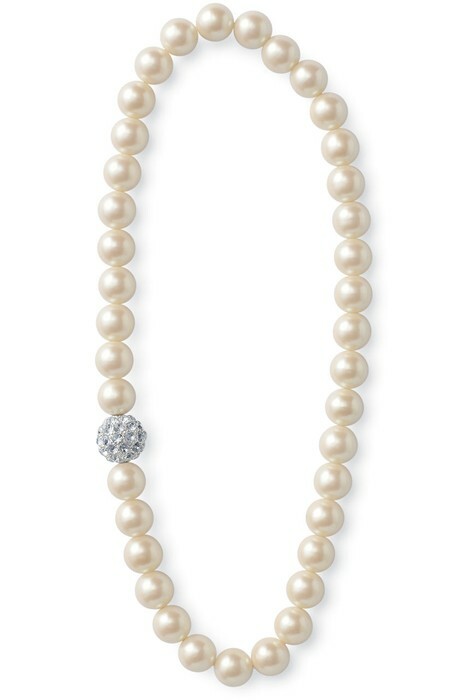 Shimmering glass pearls with handset Czech crystal bauble. Stretchable bracelet adjust to fit with a 2 1/2" inner diameter. 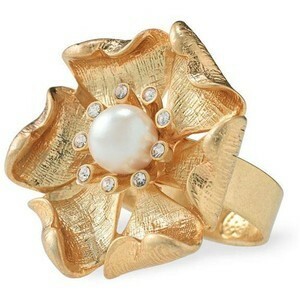 Vintage inspired flower with textured petals with faux pearl center. 1 1/8" in diameter with adjustable band. 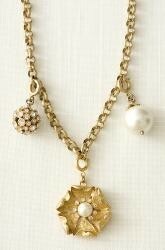 Vintage textured chain with three beautiful charms; handset pave ball, faux pearl with a pave petal cap and flower with textured petals and faux pearl center. 18" in length with 1" extender. A rich, smoky palette of faceted stones each antiqued and individually distressed by hand. Chain hand wrapped for extra detail. Stretchable bracelet adjust to fit with a 3" inner diameter. 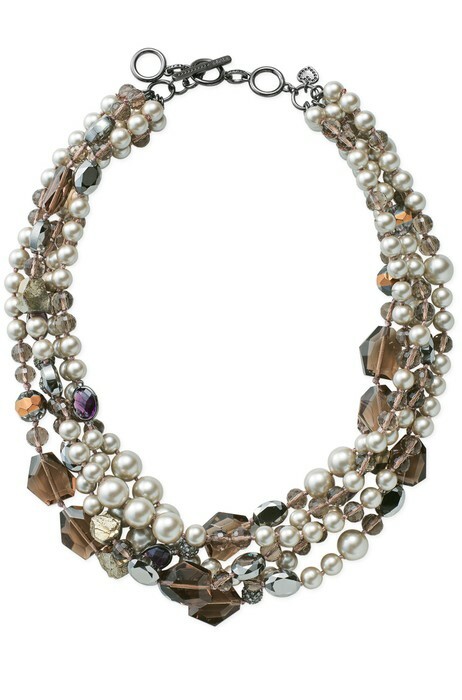 Beautiful hand knotted statement necklace that combines faceted glass beads, pearls & pyrite. Pyrite is a natural stone & will vary in shape & size. 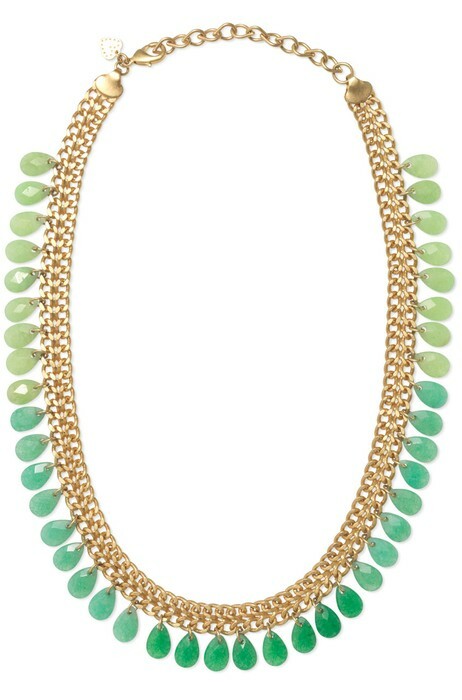 Beautiful gradient fringe of hand cut jade stones on a gold finished brass chain. As seen in Vogue, Easy Living, and The Daily Mail. 18" length with 2 1/2" extender. 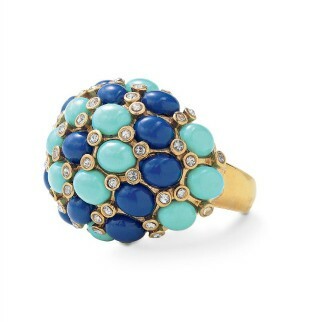 A cluster of midnight blue and turquoise colored epoxy stones dotted with glass beads sits atop adjustable gold plated brass shank. 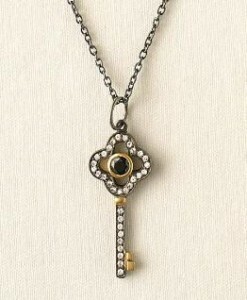 A blackened metal chain with an ornate key pendant, black and white CZ. 17" length with 2" extender. 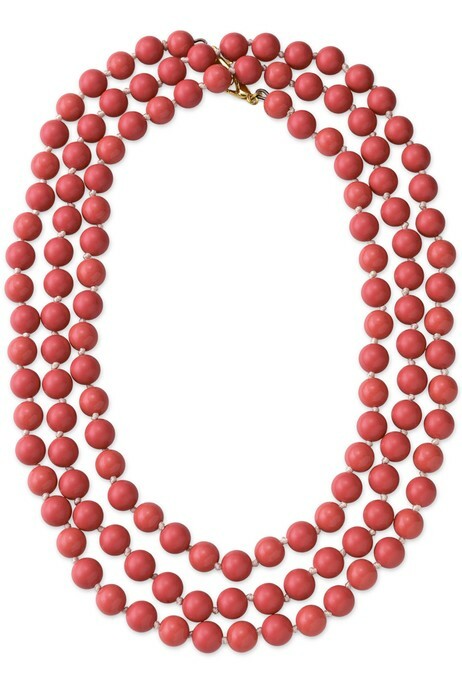 A single strand of hand knotted acrylic coral beads. Can be worn doubled, tripled. 12k gold plated lobster clasp closure. 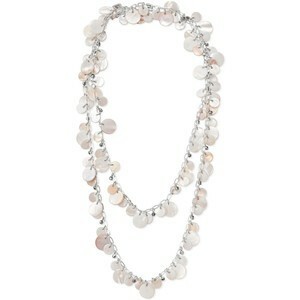 Faceted metallic beads lend sparkle to this silver plated chain of shimmery mother of pearl discs. 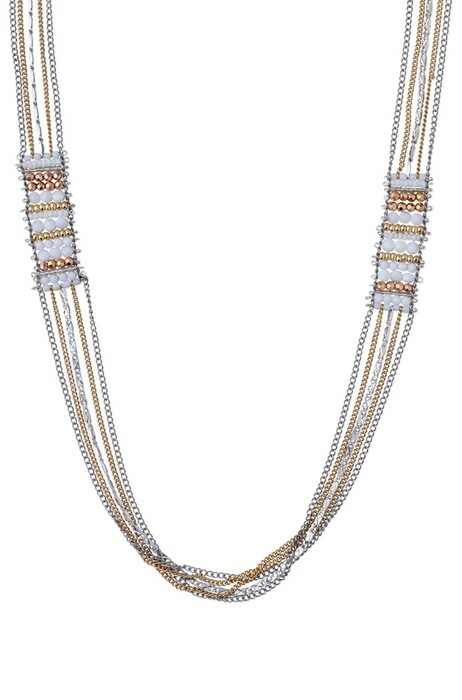 Long layers of mixed plated chains with hand-braided details on each side. Approximately 34 1/8" (shortest), 43" (longest) length with 2" extender. 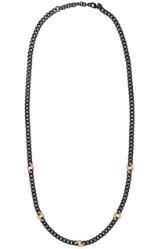 Gold plated pave links accent this hematite chain. 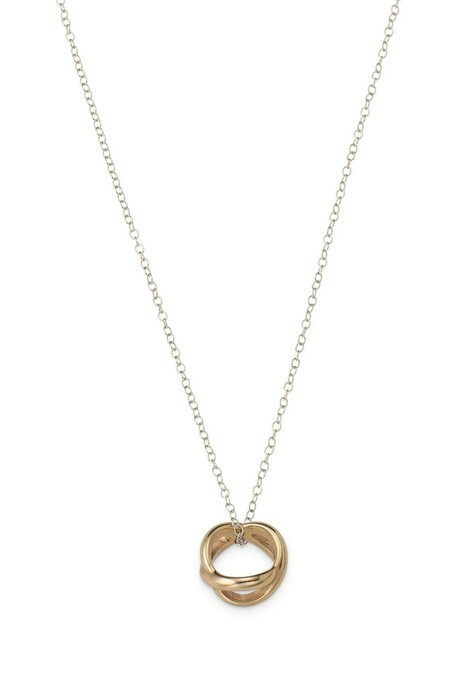 A perfect layering necklace. 32" length with 2" extender. Gold plated spikes and pave balls accent a long gold plated brass chain. 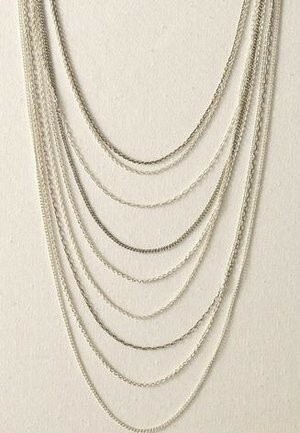 Can be worn doubled, long or layered. 35" length with 2" extender. Petite bronze interlocked hoops are cast and crafter for durability and wearability. 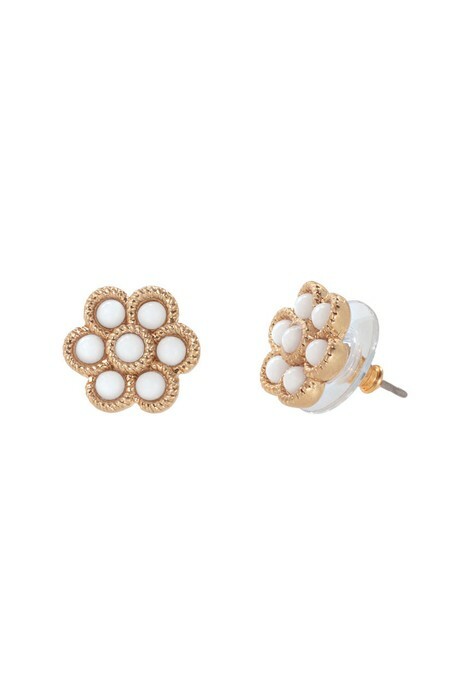 Stella & Dot branded earring back. 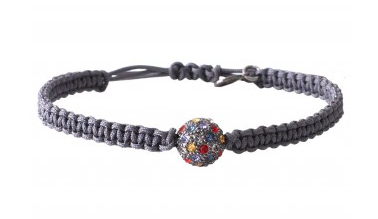 Dark grey braided cord features single pave bead with Czech stones in red, amethyst, black diamond and topaz. 20% of proceeds from the sale of this bracelet was donated to Autism Speaks. A metallic coil of silver plated brass nuggets. Finished off with our tiny signature heart. As seen in Kathie Lee & Hoda's Favorite Things. To wear, wrap around wrist. 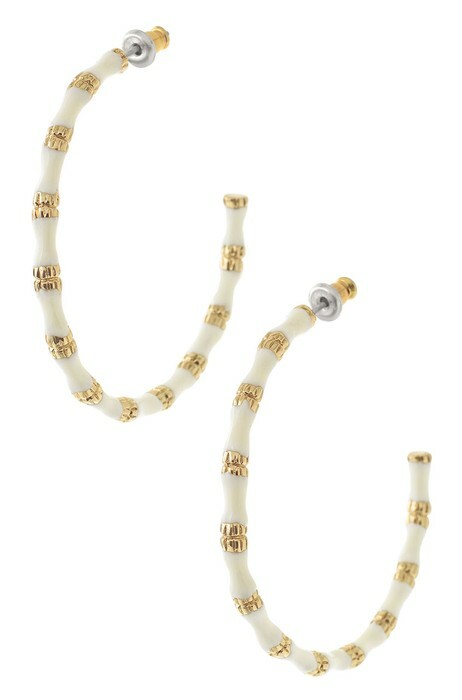 Sculpted bamboo hoop earrings in luxe hand-painted ivory enamel. 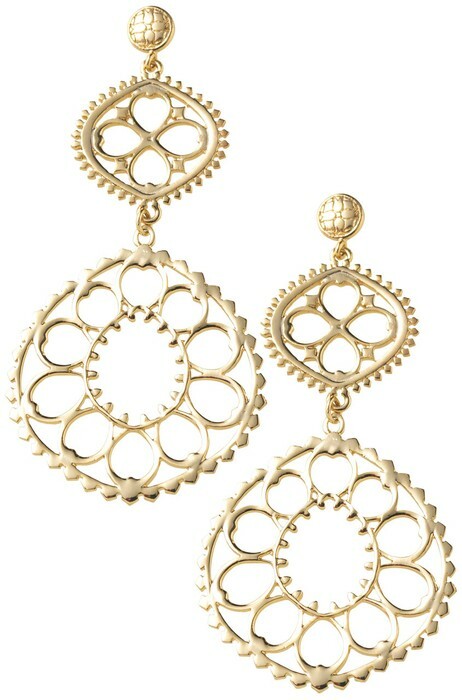 Lightweight shiny gold plated brass filigree discs. Hand sculpted, high polish silver plated coral branches swing from artisan bail on diamond chain link. 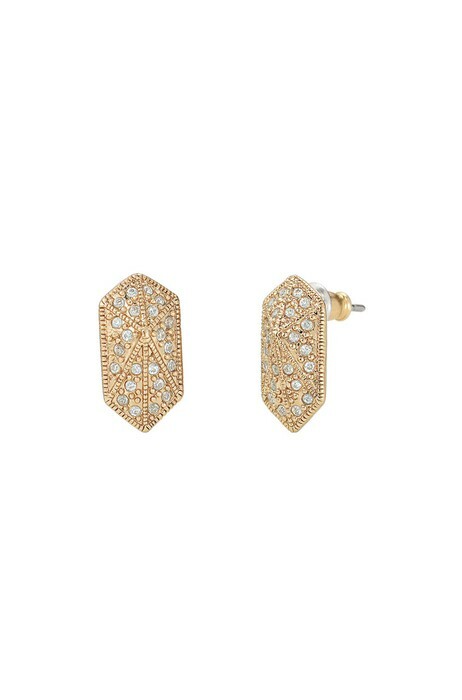 Showcase your strength with these brilliant, feather-weight pave shield studs. 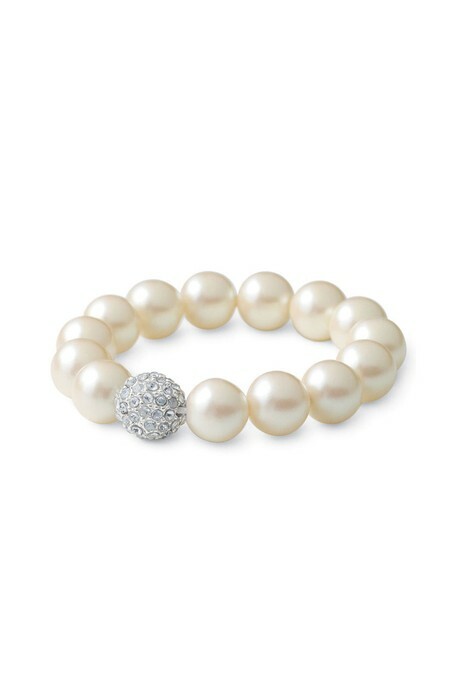 Classic acrylic pearls are accented by a sparkly pave ball. This item typically fits 3-7 year olds comfortably. 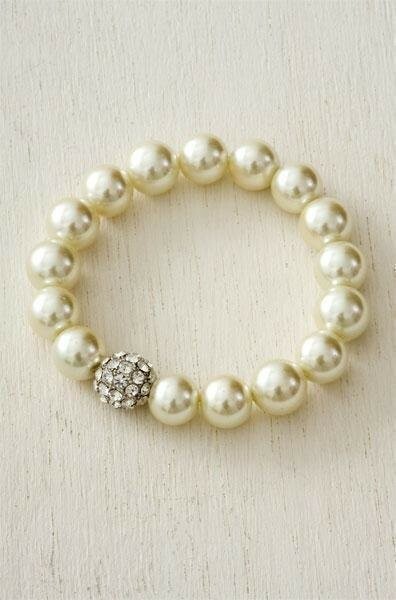 Acrylic pearl beads with sparkly pave ball. Stretchable fit. 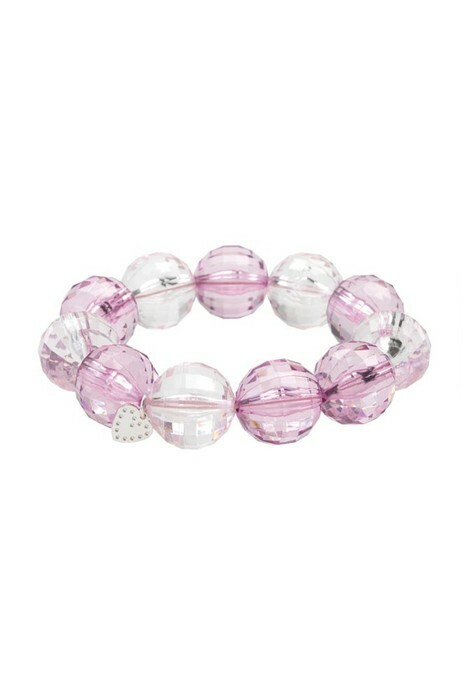 Sparkly lavender and translucent beads with our signature silver heart. 11 beads (15mm each) Stretchable fit. The multi-tasking pouf organizes you in style. Use it for everything from cosmetics to tech cords. 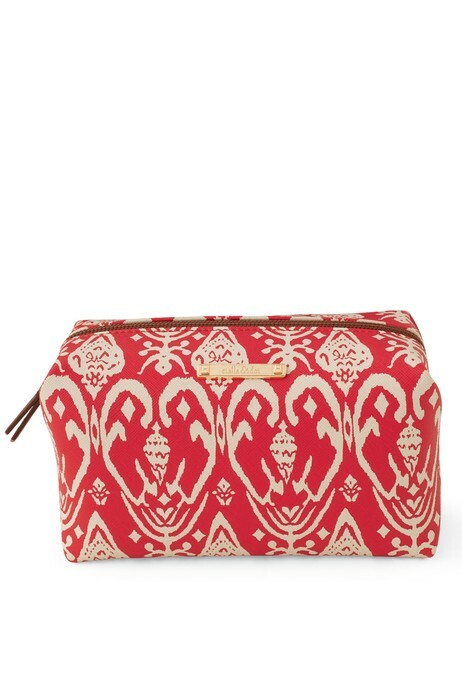 Glam it up, touch it up - you've got it in the bag. 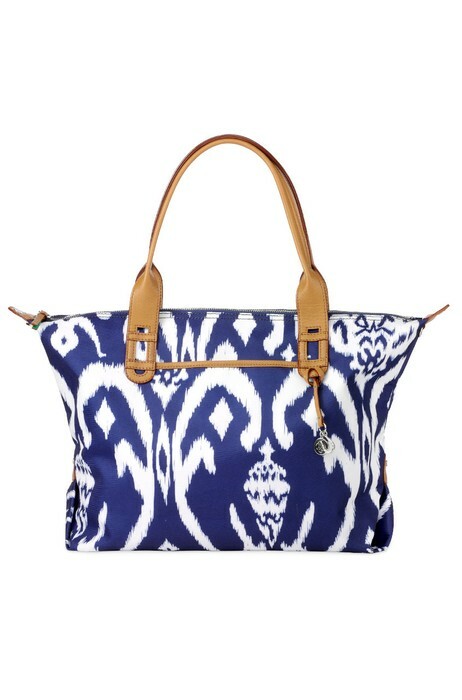 3.625"h x 6"l x 3.5"d.
6.5"h (20"height opened) x 9.5"l x 2.25"w.
Exterior: navy ikat woven fabric. Trim and handles: camel textured. Signature Stella & Dot Hardware: silver clover and horseshoe charms. 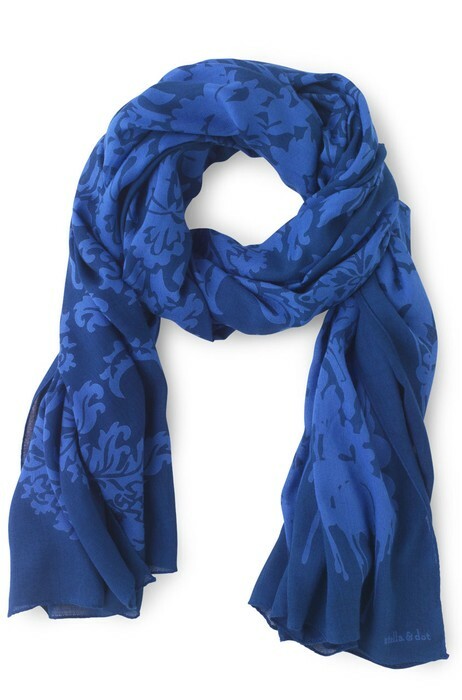 Add a pop of color to any outfit with this luxuriously printed rayon scarf. Ten multi-size pockets perfectly for your travel needs. Zip open to instantly see your bracelets, earrings, necklaces and more. 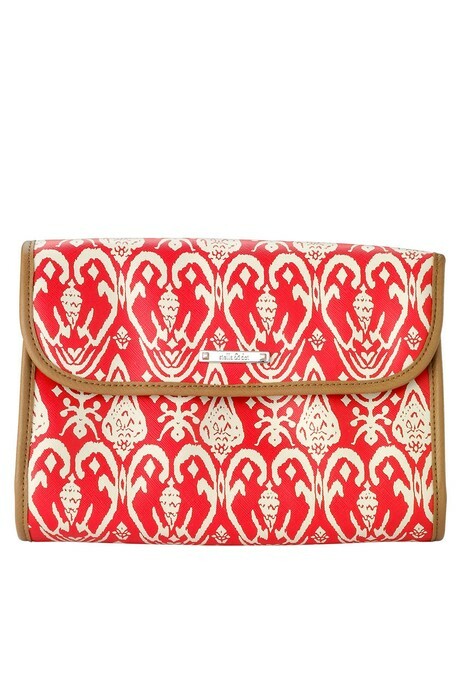 Includes eight zippered pockets in various sizes and two reach-in pockets for quick grab favorites. It's a gorgeous mobile must-have. 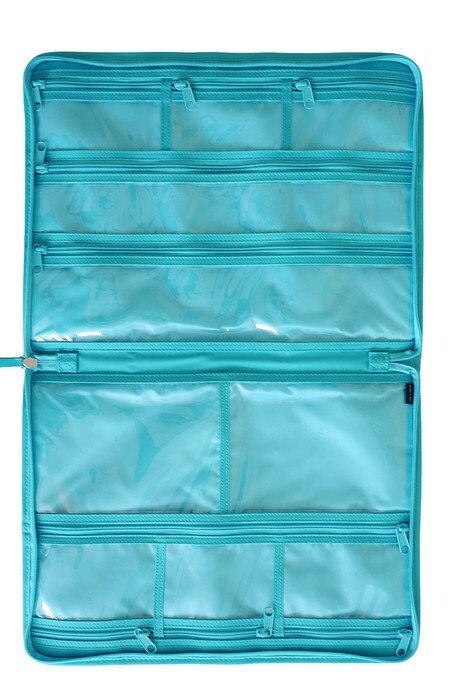 Durable nylon exterior has a shiny vinyl trim with zip closure. Measures 11"L x 0.5"W x 24.5H when closed. Like it? SHOP Love it? HOST A TRUNK SHOW Can't Live Without it? BE A STYLIST! !